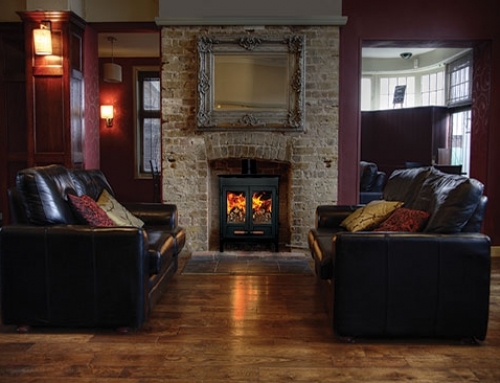 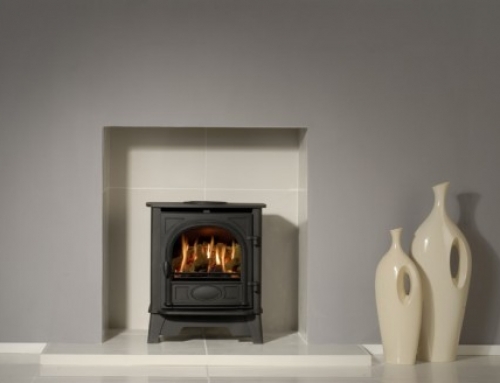 If you are looking for the greater heating performance of the multi-fuel Riva 66 cassette fire, but wish to combine this with the hearth-mounted appeal of a contemporary fire than the F66 Freestanding stove provides a stylish, contemporary solution. 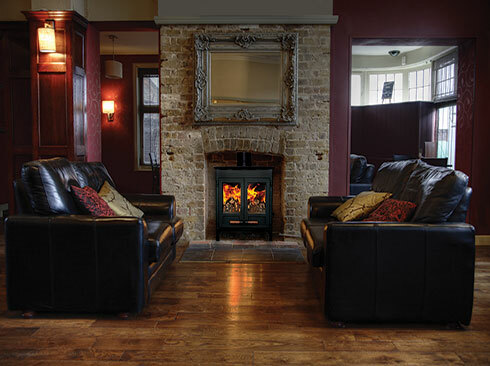 Additionally you can consider two options to provide you with alternative interior design choices. Firstly the F66 Freestanding can be placed on the Riva Bench. 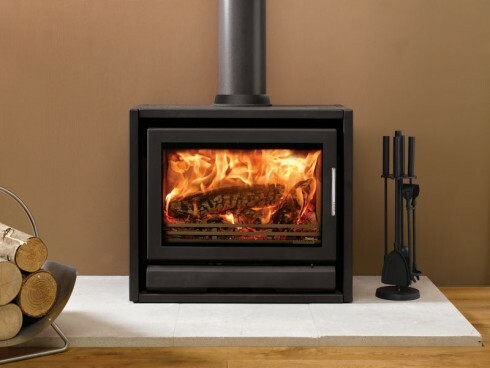 For this model you can select either the 100cm or 120cm versions according to your requirements. 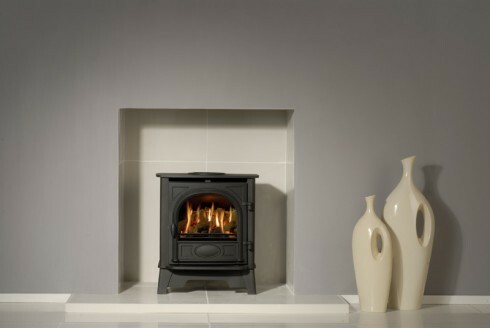 Both will present a distinctive focal point whether freestanding in an open living space or positioned in a larger fireplace opening. 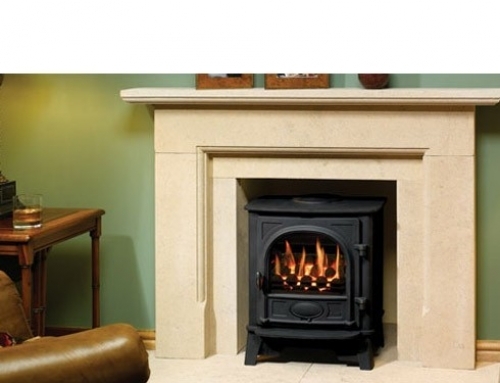 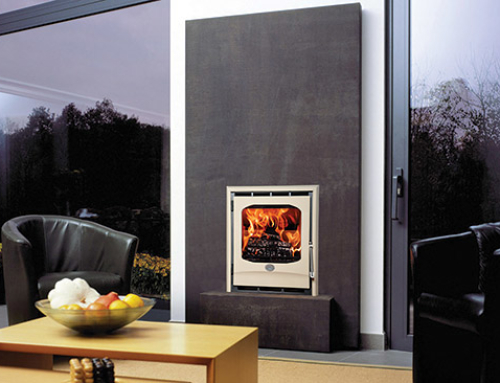 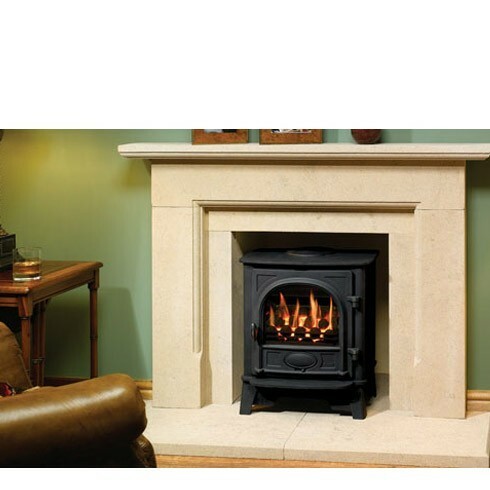 The second option is the Riva Pedestal, which allows the F66 Freestanding to attain more of the appearance of a stove. 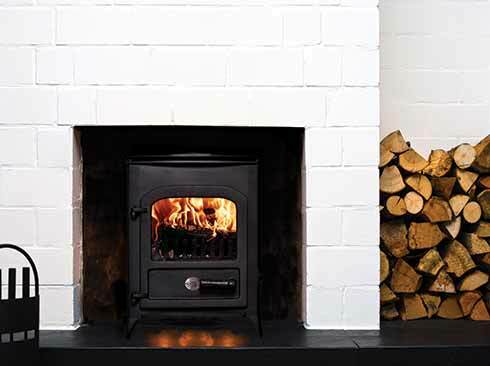 The Riva F66 Freestanding stove is available in two metallic paint finishes: Storm or Midnigt Black.